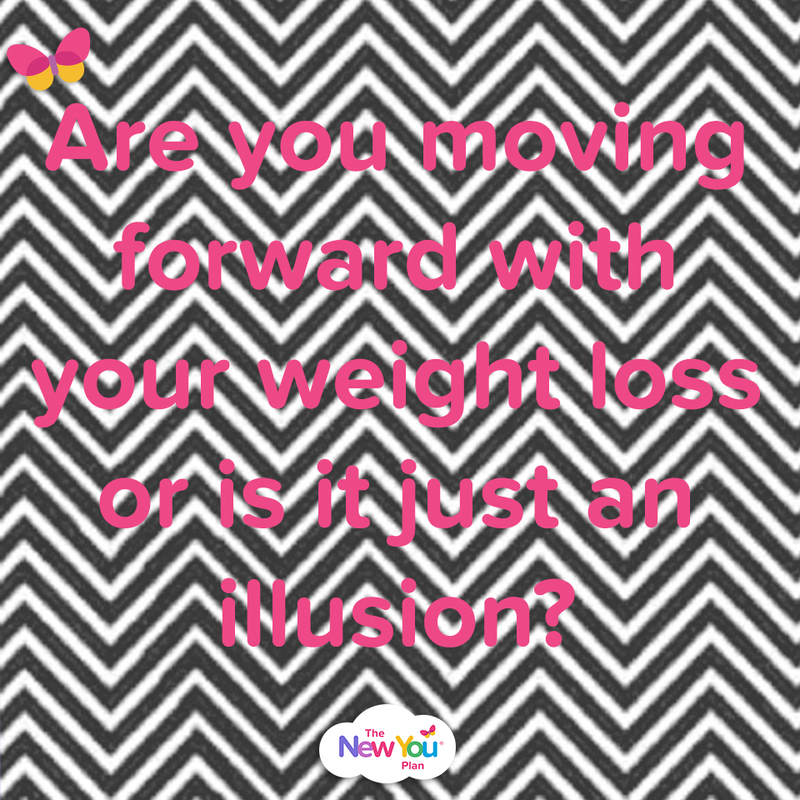 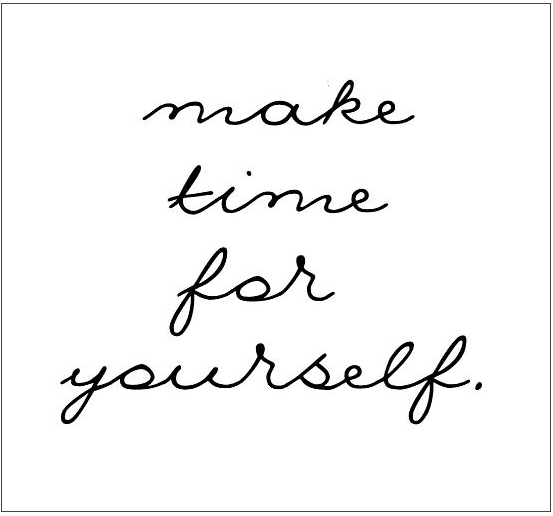 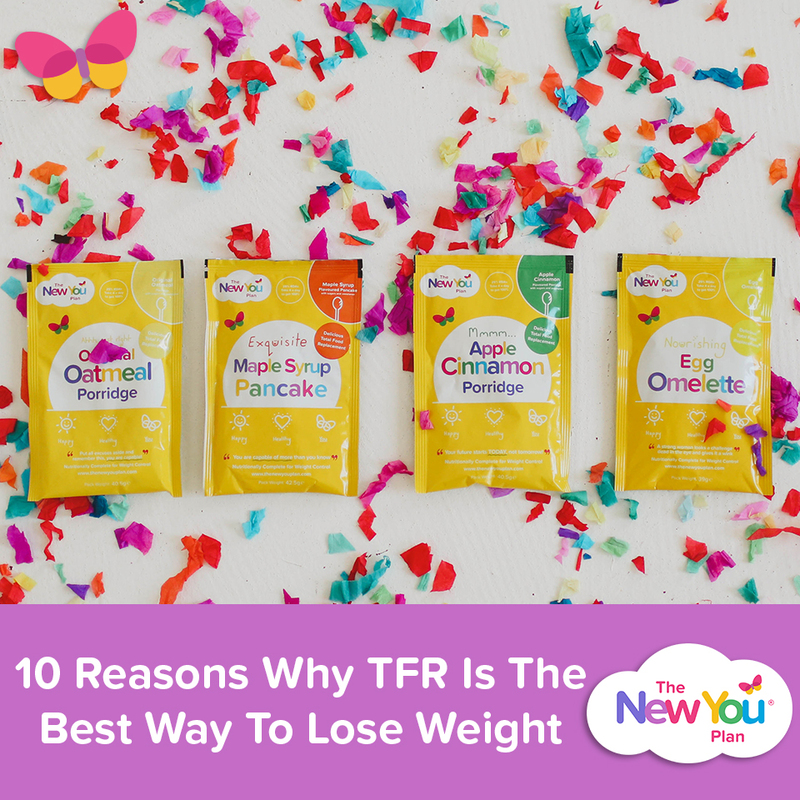 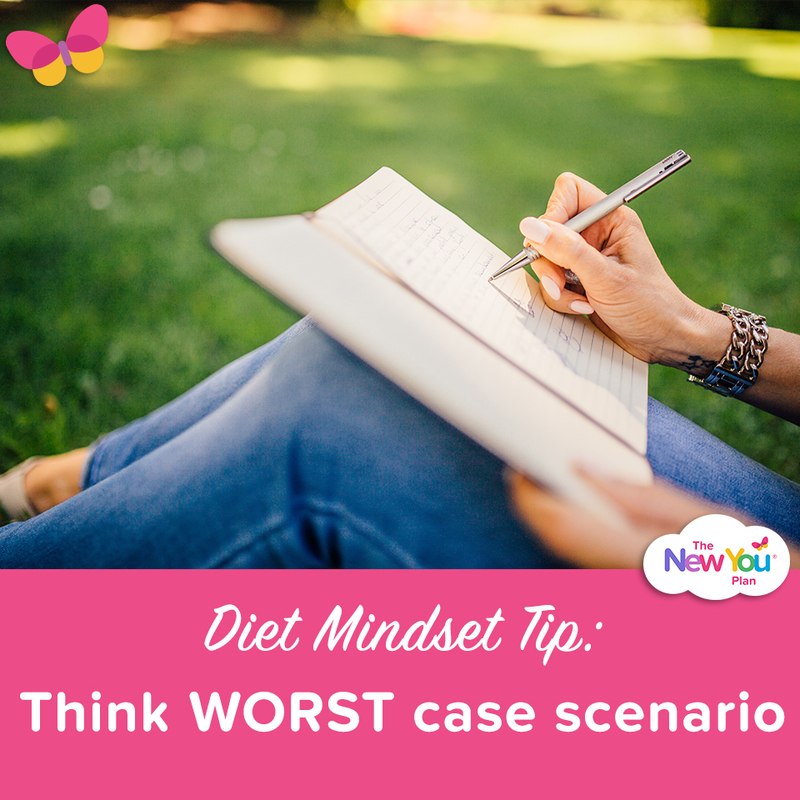 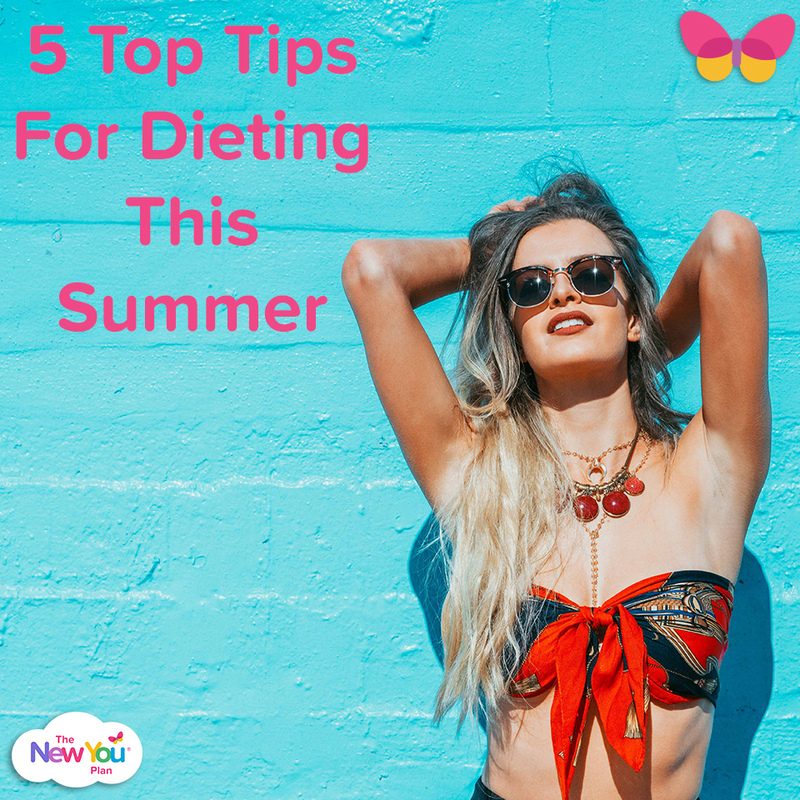 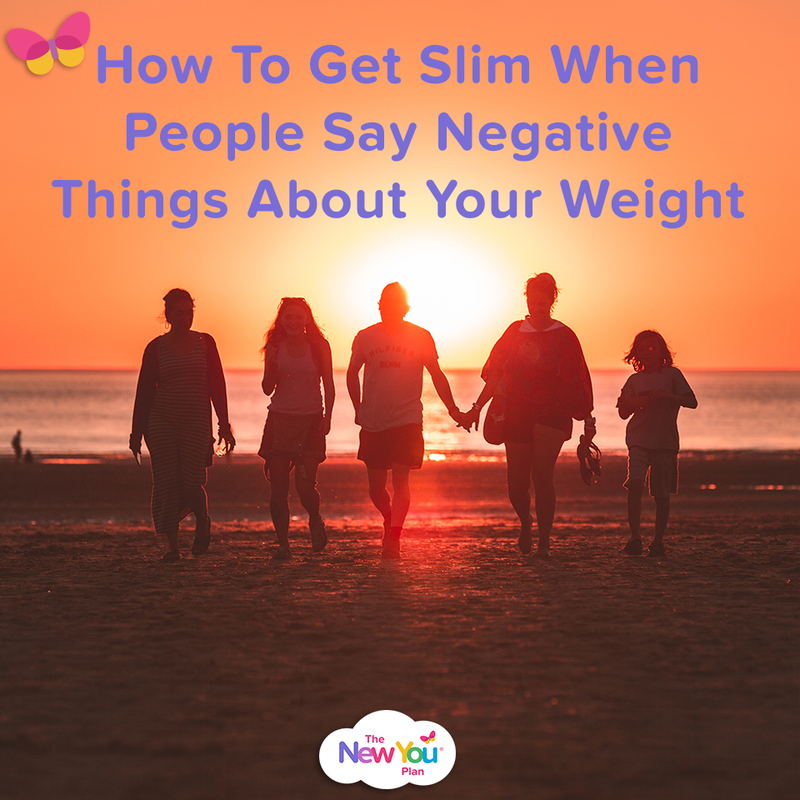 Are you moving forward with your weight loss or is it just an illusion? 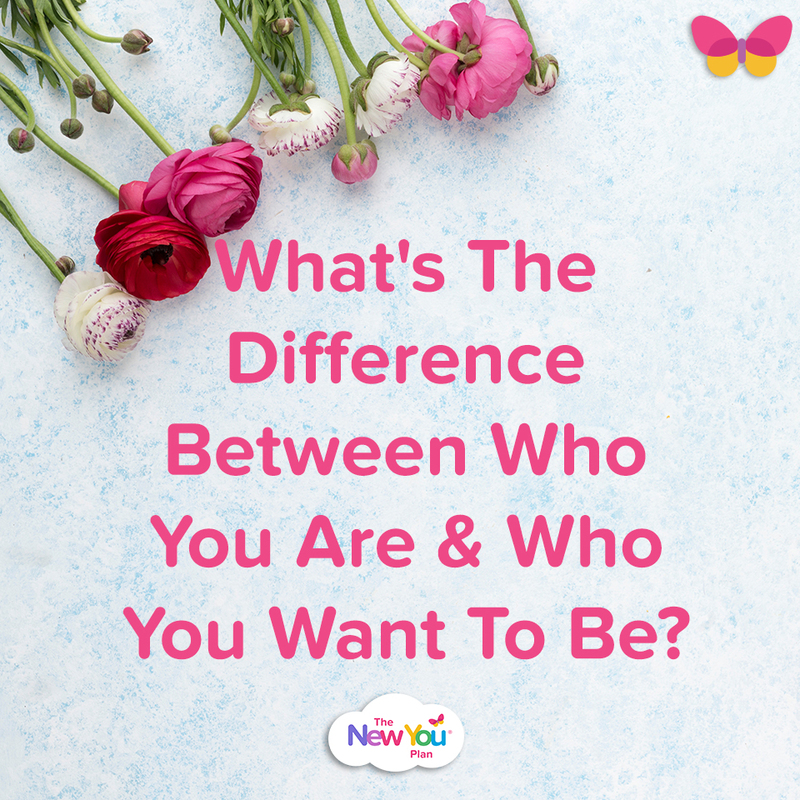 What’s The Difference Between Who You Are & Who You Want To Be? 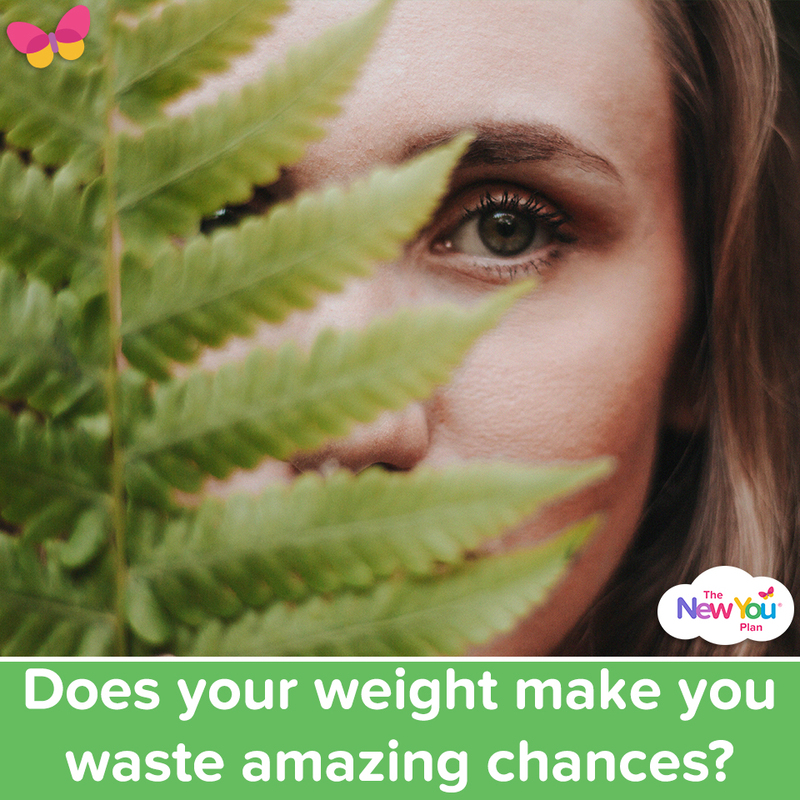 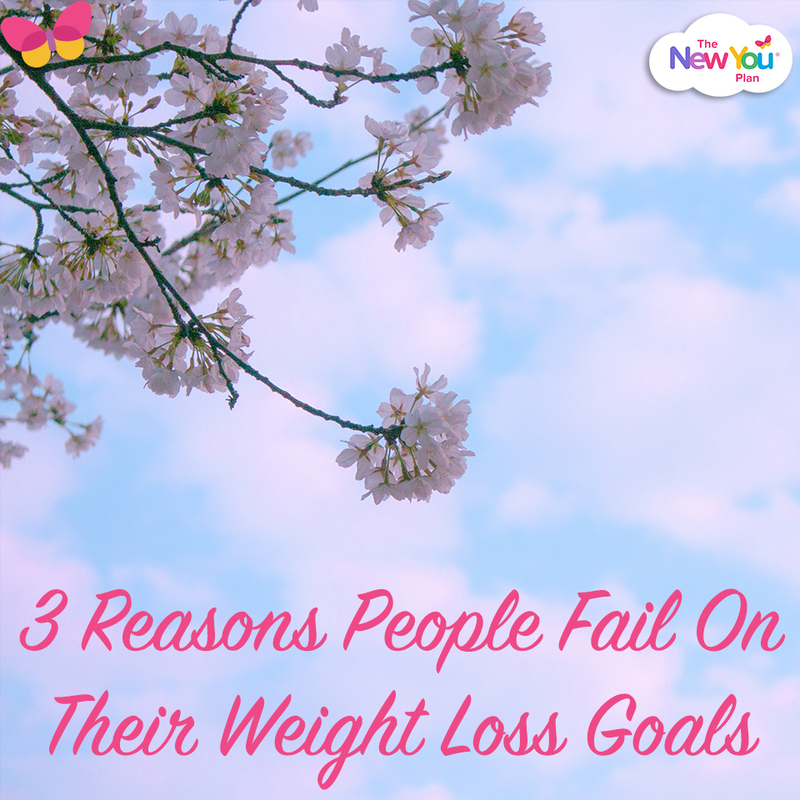 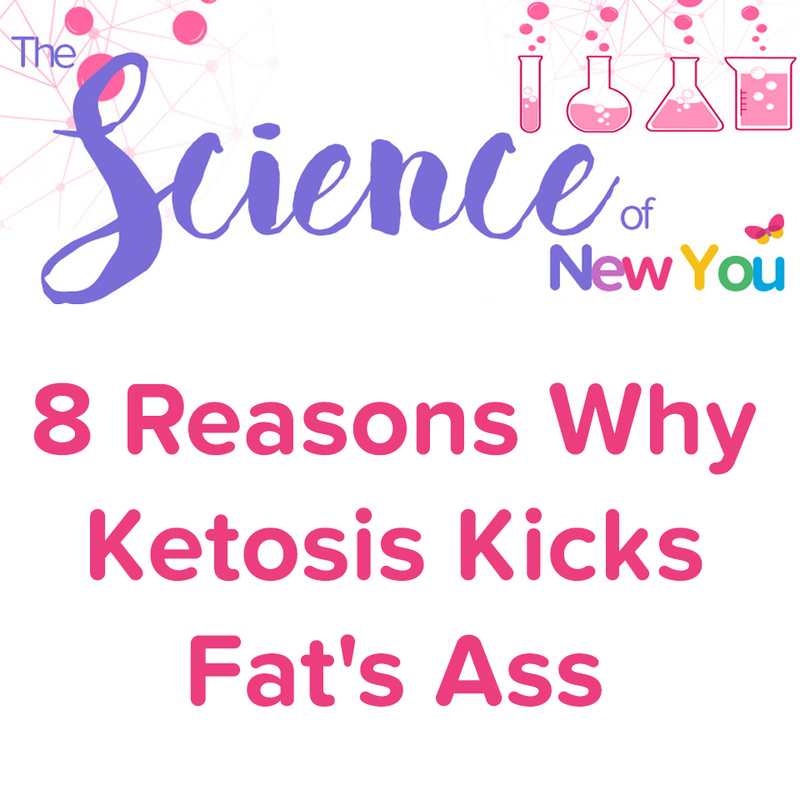 Does your weight make you waste amazing chances?